Nearly all orders are shipped same day if placed before noon MST and next day if placed later than that. We are sometimes out of stock. In that case, we will notify you by email or phone if the delay prior to shipping is expected to exceed 5 working days. If you are in a particular hurry, we suggest you call us between 9 am and 4 pm MST time Monday through Friday and discuss your delivery needs. Please remember that we cannot guarantee shipping dates or arrival dates. 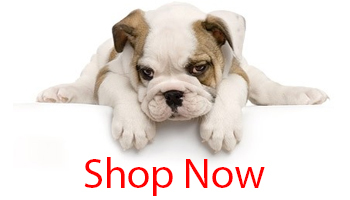 If you are not satisfied with your purchase for any reason, please call Premium Pet Doors for a Return Merchandise Authorization number (RMA number) within 30 days of receipt for a full refund less original shipping charges. We will use the RMA number to ensure your return is processed correctly. We expect returned goods to be in original, resalable condition. We process returns Tuesday through Friday except for holidays and generally expect that returns are processed by the next processing day after receipt. 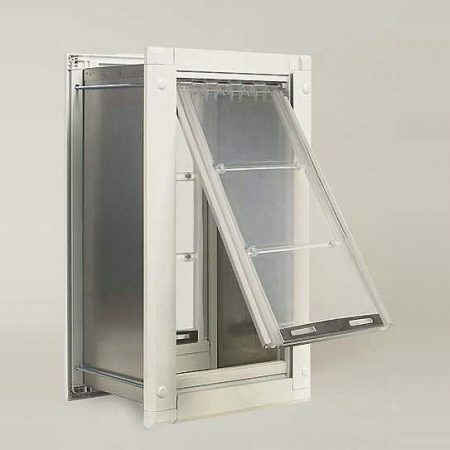 Product that is returned missing parts, with weather-strip attached, scratched “used” flaps and so on may be refused for return or the return amount may be reduced by the labor and parts needed to make the product like new. If we need to refurbish your returned product, your refund may be delayed. Some manufacturers have more stringent return policies which we are required to follow. These are identified in the warranty information for each manufacturer. Please understand that we are bound by these requirements. Please note that you may not return an item that has been built ‘custom’ for you. 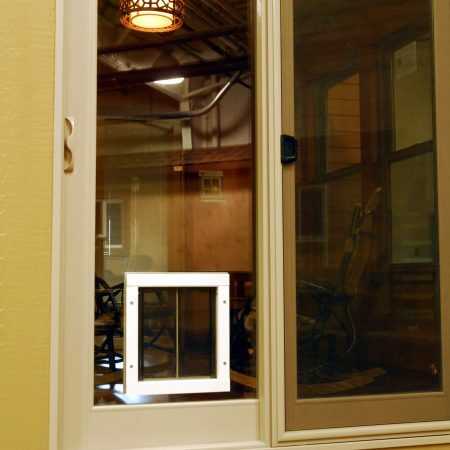 Nor may you return a pet door that has been obviously installed or used by your pets. 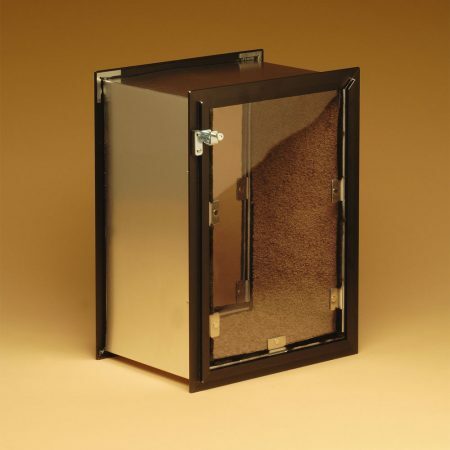 In a case where Premium Pet Doors has not charged ground shipping on the product, the original shipping charge will be deducted from the refund in case of a return. A warranty is a promise by the manufacturer of a product that it will be free of defects and will perform as promised. Different manufacturers have differing warranty terms. We publish these and encourage our customers to check them prior to purchase. Our experience has been that our suppliers are very responsive to warranty problems encountered by our customers. Some web sites are, apparently, are making disclosures that they have different pricing for different customers. For example, new shoppers might get cheaper pricing than repeat customers. 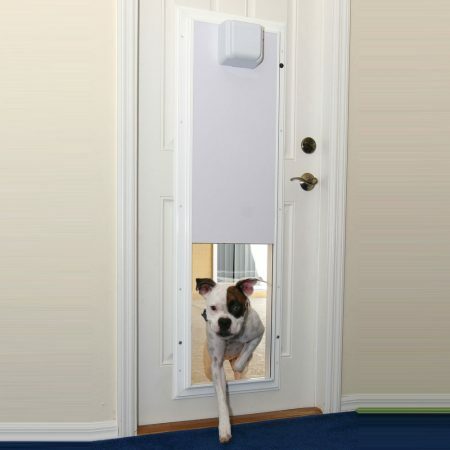 Premium Pet Doors does not engage in these types of practices.